Congratulations to Sips Cold Brew for winning the 2019 Innovation Challenge! Cold brew delivered to your dorm? A Cal State Long Beach startup hopes to do just that. Tremendous work by all 4 finalists. 1. The Battery Effect: Team Leader, Abhishek Basavanna/COE. 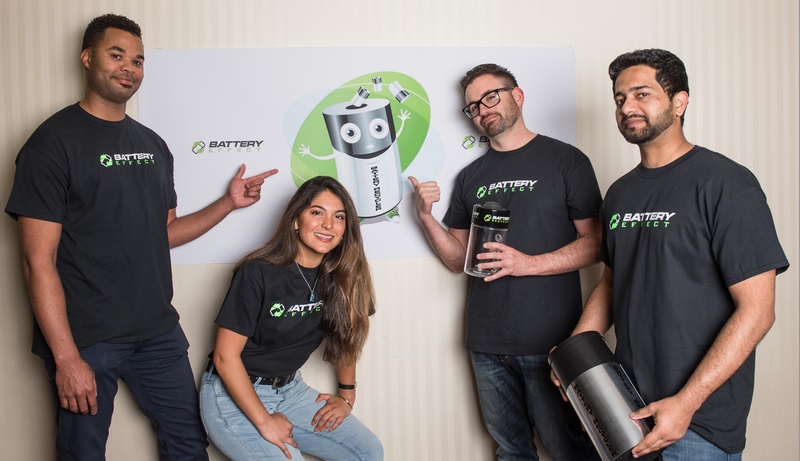 Battery Effect offers a mobile application providing locations to dispose of household hazardous waste. 2. Beach Biotech: Team Leader, Talha Karwa/COE. Beach Biotech provides low-cost accessible methods of diagnostic testing for diseases, starting with Type II diabetes. 3. InstaVegan: Team Leader, Valentin Zachesov/COB. InstaVegan is the 1st platform for vegan/vegetarians to find food and delivery options. Delivery with sustainable transportation using recycling packaging supporting local small businesses, markets, etc. 4. Sips Cold Brew: Team Leader, Conner Schnicker/COB. Sips Cold Brew offers high-quality cold brewed coffee and delivery service for college students as a membership subscription. 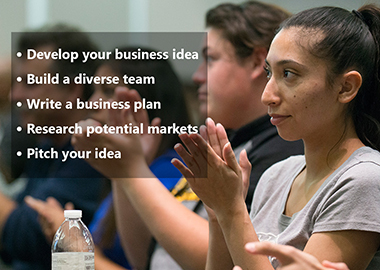 Innovation Challenge is an opportunity for undergraduate and graduate students from across the university to use innovation and entrepreneurship to make a difference in local and global communities. The winning team receives support for their business, including $10,000 in seed funding, and space, marketing, legal and accounting services totaling up to $40,000. 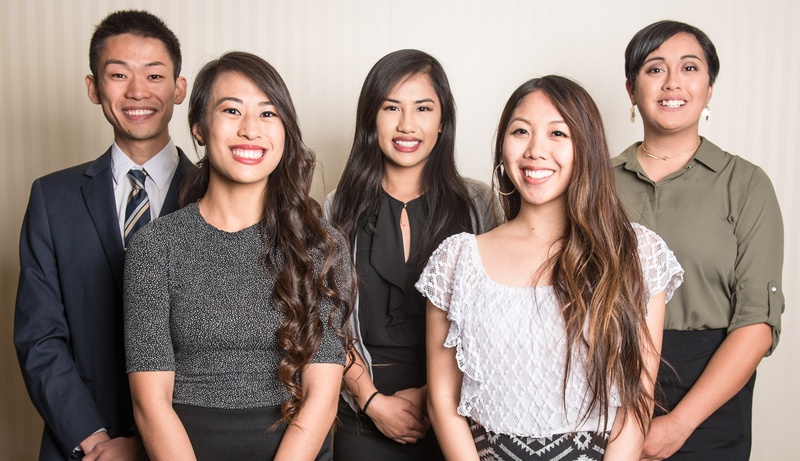 Video: CSULB Campus Connection, story on the 2019 Innovation Challenge. The Battery Effect is an intermediary household battery recycling company that specializes in developing education, collection, and recycling programs for municipalities, K-12 schools, as well as public and private universities. Based in California, the company has goals to expand operations nationwide, beginning with the implementation of recycling programs close to home in Long Beach, California. Battery Effect is headed by Alexander Galasso, who graduated from CSULB with a marketing degree in fall 2017. Team members are software developer Leon Smith II; Abhishek Manjulagodu Basavanna, who is working on a master’s degree in aerospace engineering; and Madison Simon, a CSULB marketing major. 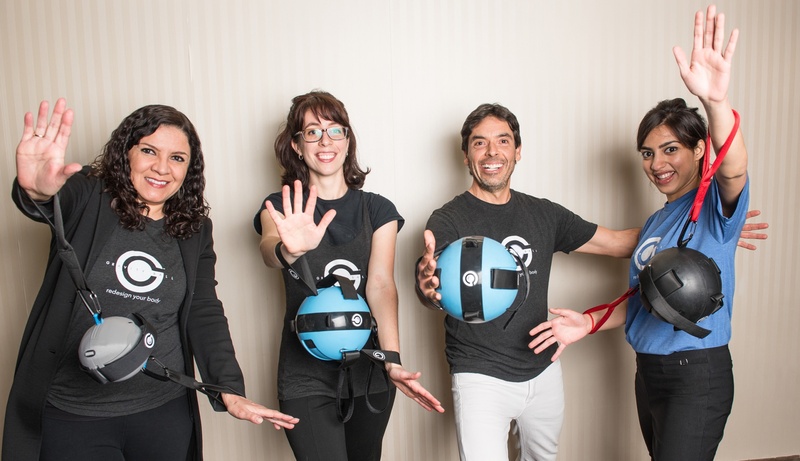 This health and wellness startup has developed a new method of doing resistance exercise that uses an invention called the Gravity Ball. The Gravity Ball was invented by Dr. Mark Chavez, the company’s president and chief health officer. The team was led by Vandana Vaswani, who is in CSULB’s MBA program.Nicole Tolmie, who holds a bachelor’s degree in cultural anthropology from University of Washington, serves as Gravity Ball’s business and content manager. Irene Luna Guzman is the company’s strategic adviser. The Gravity Ball lets users to do a variety of resistance exercises that correct weaknesses and imbalances throughout the major joints of the body. Many are based on principles from yoga, tai chi, gymnastics, dance, and Pilates. StickUp was led by founder Bryan Amburgey, who also founded two other augmented reality startups, ARLB and ARTV. 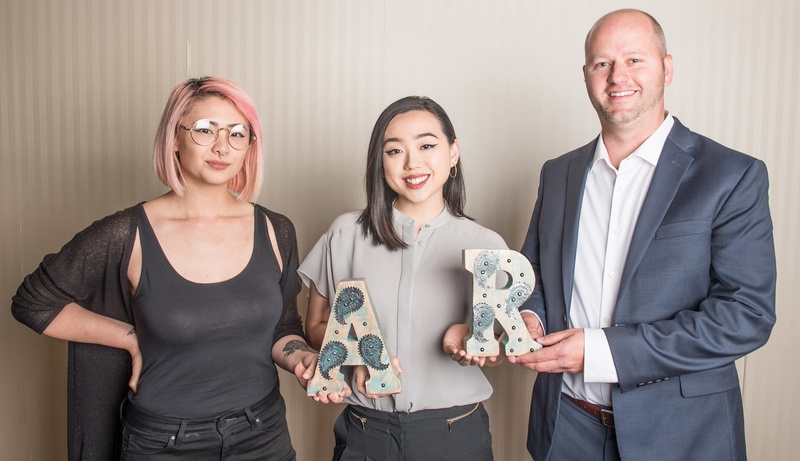 Team members are CSULB graphic design majors Samantha Surtandi and Annie Lee, and video editor Sam Maliszewski. StickUp lets users create augmented reality targets at their home, school, or favorite coffee shop/bar, and then anyone with the app can add content to those targets like selfies, videos, 3D text, and more. The app is currently available in the Apple and Google Play stores and will be used for a wall at Harvey Milk Park in Long Beach. Interested in connecting with a team or finding an application developer, marketing whiz, or product design expert to round out your team? Join the Innovation Challenge discussion group to connect with other participants. And like the Innovation Challenge Facebook page to receive the latest updates.